SAW 3D Slashes the Competition! 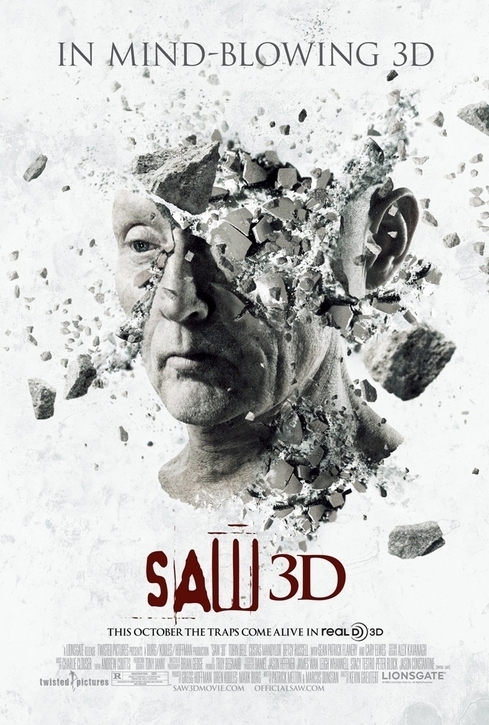 Saw 3D took the top place at the box office this week with a strong $22.5 million. Paranormal Activity 2 had almost a 60% drop-off, but it still managed to hang onto second place with a take of $16.5 million. Both these films earnings suggest that fall dangers signs for genre were not terminal. Horror may no longer be king at the box office, but the right project can still make a princely sum. PARANORMAL ACTIVITY 2 Saves Horror? Horror has had a weak autumn at the box office. All of the releases in the genre have drastically underperformed. And some worried that Paranormal Activity 2 would fall this trend. Not so. The film not only performed, it broke records, landing the highest weekend gross for a supernatural horror film, nabbing a total of $40.7 million! This suggests that the hunger for horror hasn’t abated. Just shifted. And that current audiences prefer a more zeitgeist-y, relevant horror that the studios were offering … till now. It will be interesting to see how SAW 3D performs when it opens this (Halloween!) weekend. PARANORMAL ACTIVITY 2 Sets Midnight Records! Thursday’s midnight screenings of Paranormal Activity 2 snagged an estimated $6.9 million on approximately 1,800 screens. This marks the highest midnight gross for R-Rated film, and the highest midnight gross in October. This must be especially good news for the producers of this film after the weak performance of other horror films this fall. 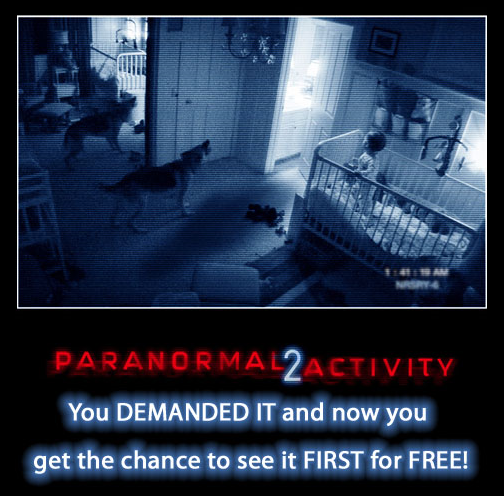 Free Tickets for PARANORMAL ACTIVITY 2! Paranormal Activity 2 opens this week. But if you’re one of those fans who wants to see it before everyone else, Paramount pictures is offering you a chance to do that, and do it for free. All you have to do to get into the running for a free ticket to the Wednesday Midnight screening is click on this link, and fill out the RSVP form. Another Poor Weekend for Horror at the Box Office! The audience disinterest in horror continues. After last weekend’s poor performance of Let Me in and Case 49, producers of the new Wes Craven flick undoubtedly hoped that was just a blip. This weekend’s evidence suggests otherwise. My Soul to Take only managed an anemic $6.9 million for the weekend. This is especially disappointing since the film had added revenues from 3D screenings. Meanwhile, the only horror release from last week to hang in at the top ten was Case 39, which clung on at number 9 with $2.6 million. Producers of Paranormal Activity 2 must be worried by these result. However, the PA brand is the strongest of the fall openers. And we expect PA2 to buck this trend. However, we expect there will be sleepless nights in the PA camp until opens. Of course that only seems fitting since the first film gave us all a sleepless night or two. So what is causing this sudden trend away from horror films? We’d love to hear your ideas. Post them in the comments section below. Five horror films were released this weekend, several in limited release. But none managed to make an impact at the box office. 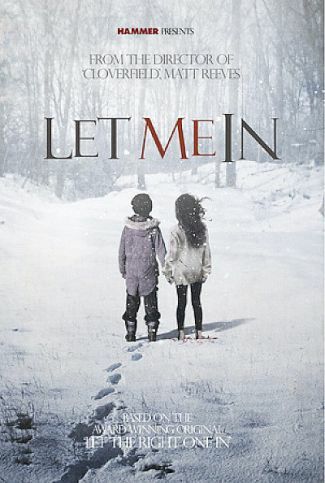 Let Me In, the remake of the Swedish film Let the Right One In, did the best. It scored an estimated weekend haul of $5.2 million. Just enough to land it in 7th place. Case 39 did about the same, pulling in about $5.1 million. What does this mean? Hard to tell. Is this just a reaction to these specific films? Or has the audience gone bearish on horror? We’ll know more in the weeks ahead. 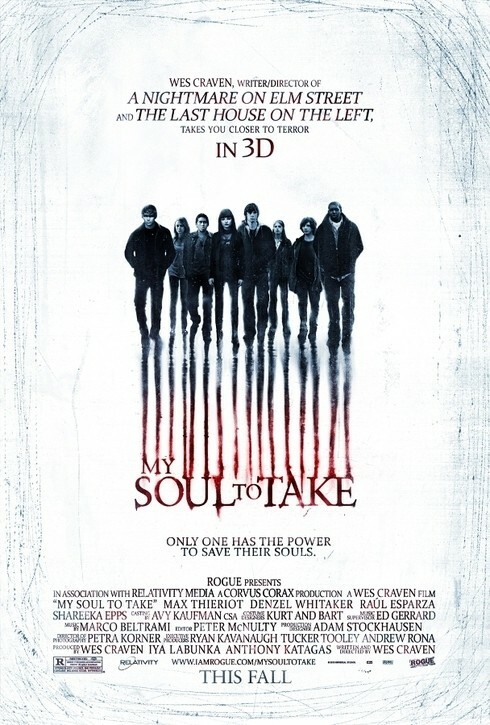 Next week (10/8/10) Wes Craven‘s My Soul to Take opens. And later in month we have releases of Paranormal Activity 2 and Saw 3D. If all these films fail to ignite interest, the genre may be facing a dark future. Video: PARANORMAL ACTIVITY 2 Teaser! You’ve been waiting for it … now here it is!